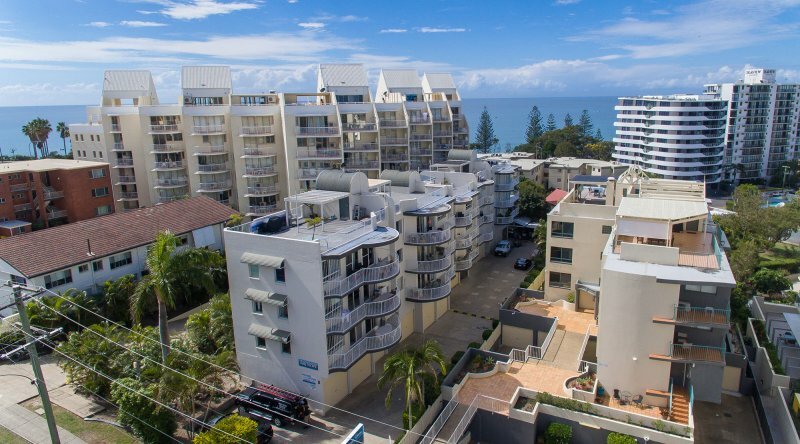 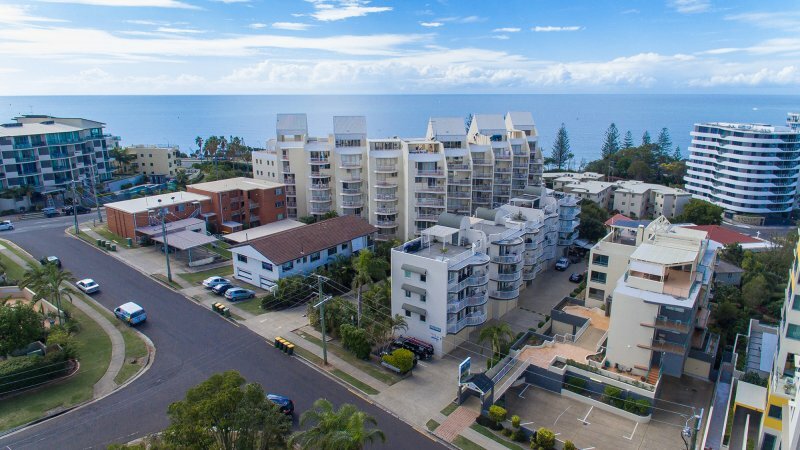 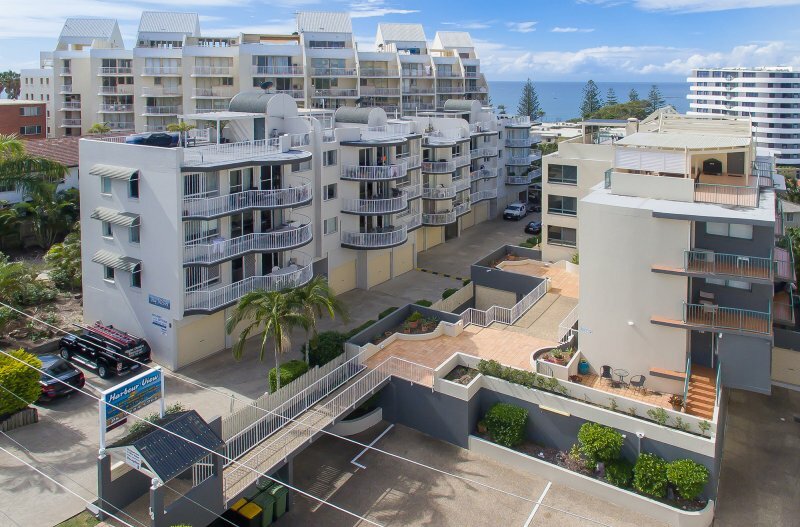 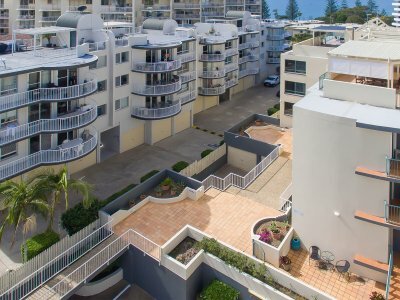 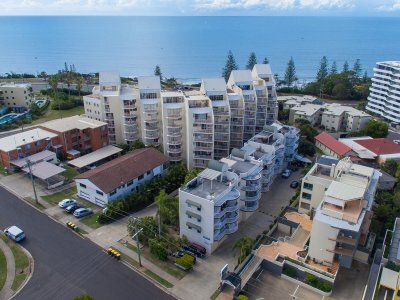 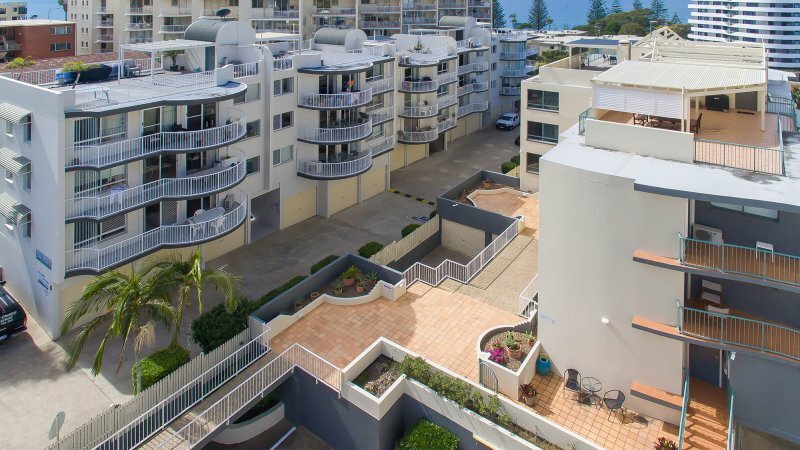 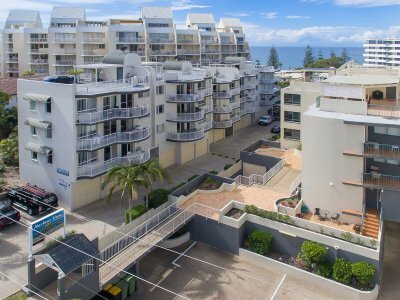 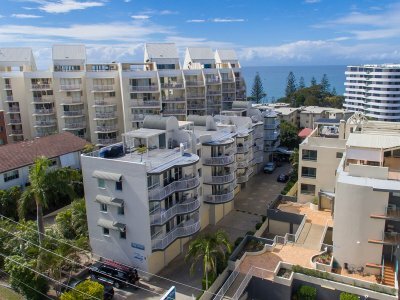 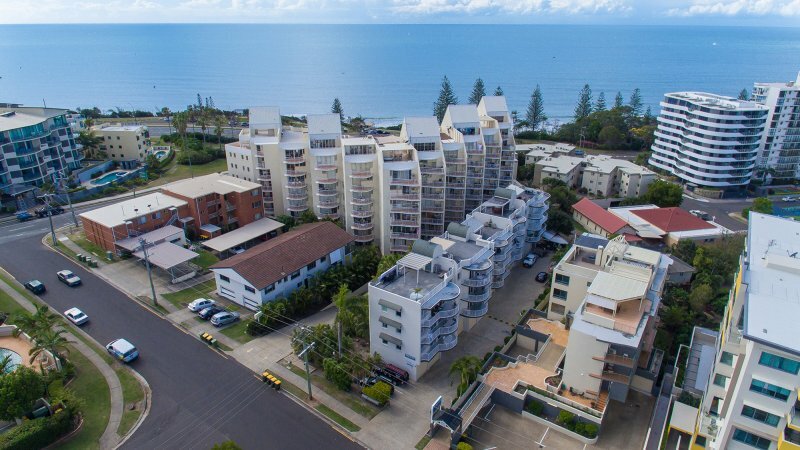 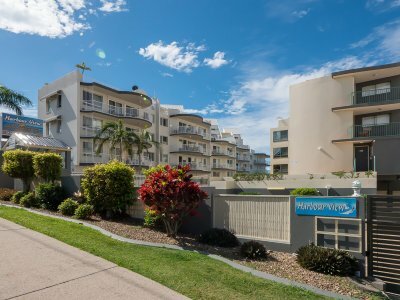 Our Mooloolaba accommodation apartments are located just a few moments stroll from Mooloolaba beach and the bustling esplanade. 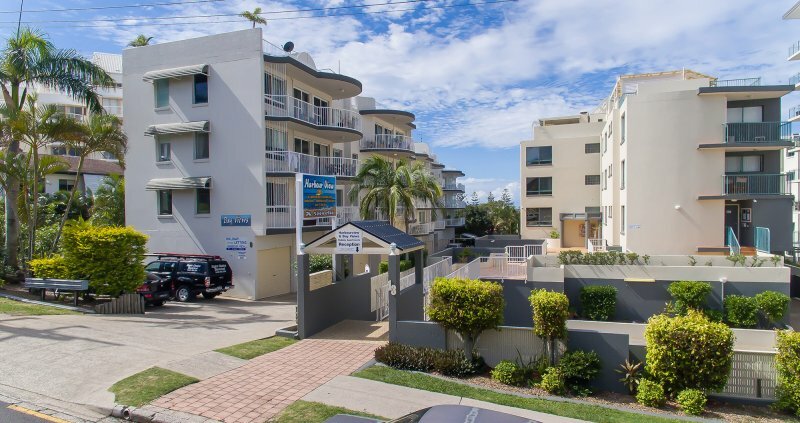 There’s a good selection of cafes, shops and restaurants within walking distance of the resort, while Sunshine Plaza shopping centre is just 10 minutes’ drive away. 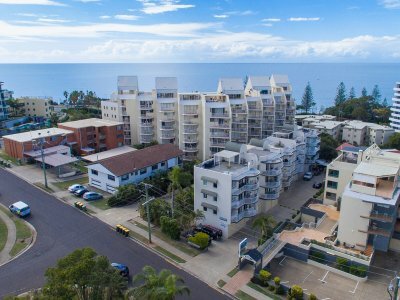 The local area offers an array of water sports and activities and the lush forests and mountains of the Sunshine Coast hinterland are just a short drive back from the coast. 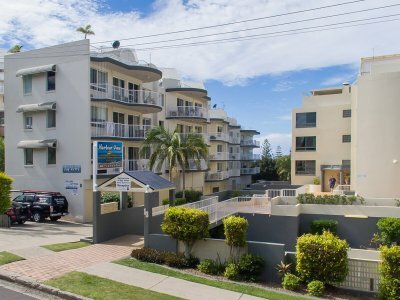 Guests can also enjoy trips to beautiful Fraser Island, Bribie Island, Montville on the Blackall Range and the vibrant boutiques and international restaurants of Noosa. 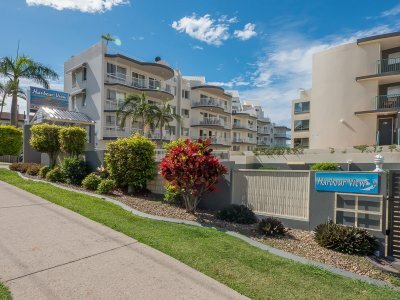 Check in is at 2pm. 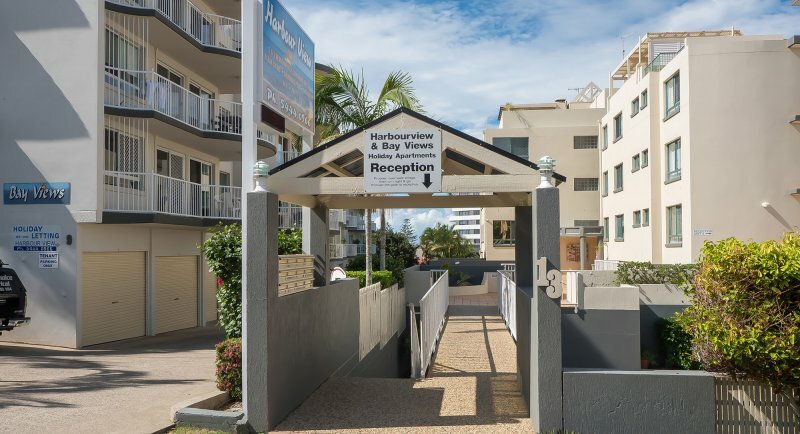 Guests will need to check in and out at reception, which is located up the orange stairs at the front of Harbourview apartments. 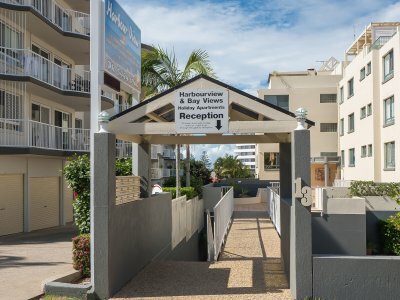 After hours check in available but must be arranged at reception. 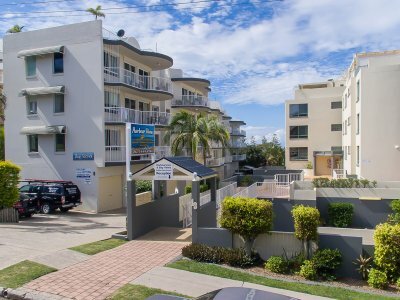 We are ideally located just 15 minutes from Sunshine Coast Airport and only 1 hour from Brisbane. 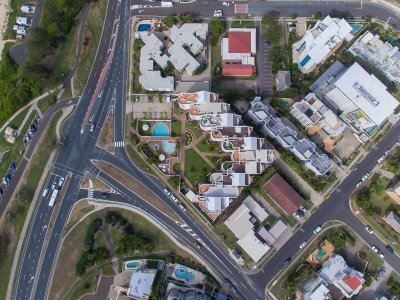 If travelling on Bruce highway, take the Mooloolaba exit, Number 194. 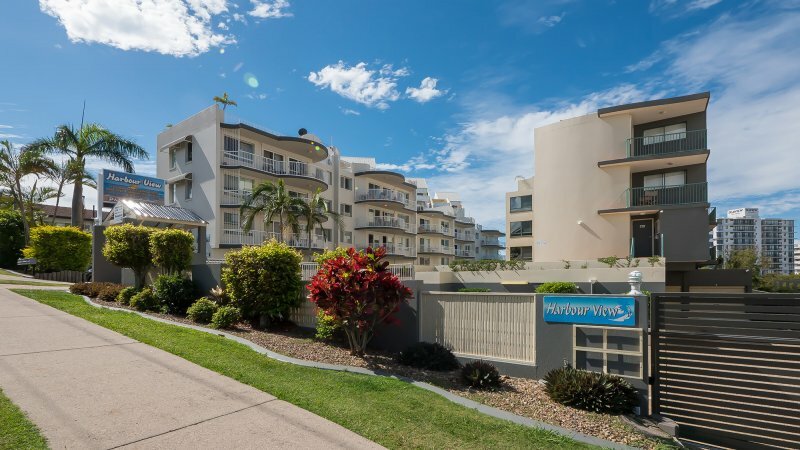 Next take the Maroochydore' exit, then the first exit which is Buderim/Maroochydore. 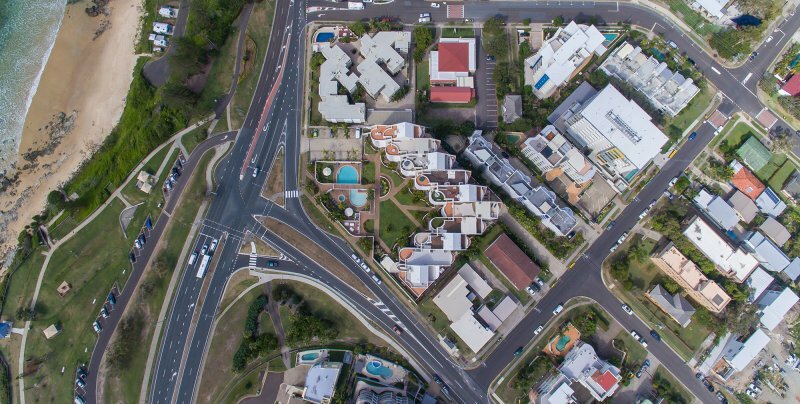 Turn right at the lights and continue straight ahead until you see Douglas Street on the right hand side. 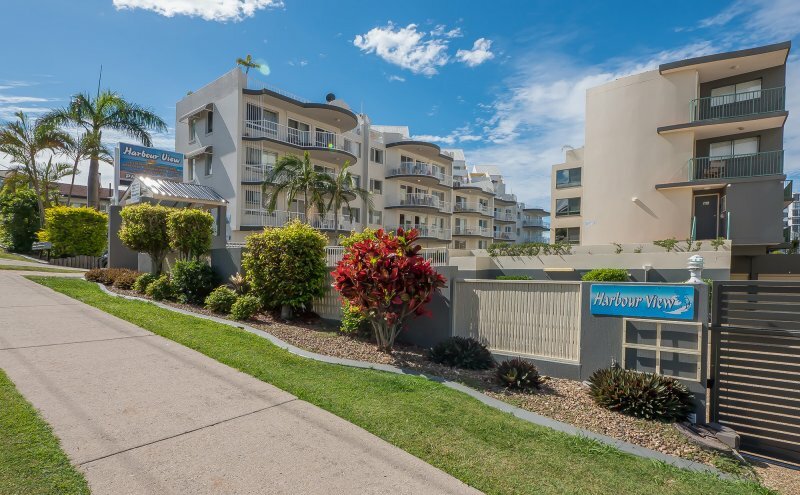 Regular coach services run from Brisbane Airport and coach or taxi services are available from Maroochydore' Airport, which is approximately 10 kilometers away.